Have lots of Fun and laughs! Come and experience some super massive bubbles! Handbalance & Inversions- Turn your self upside down with confidence- Learn tips& tequniques which will bring you closer to having your center of balance in the palm of your hand. Learn to handstand! How to enter and exit a handstand safely, provide you with the tools to gain strength in all the right places! Have a go at Circus! Have a go at circus! 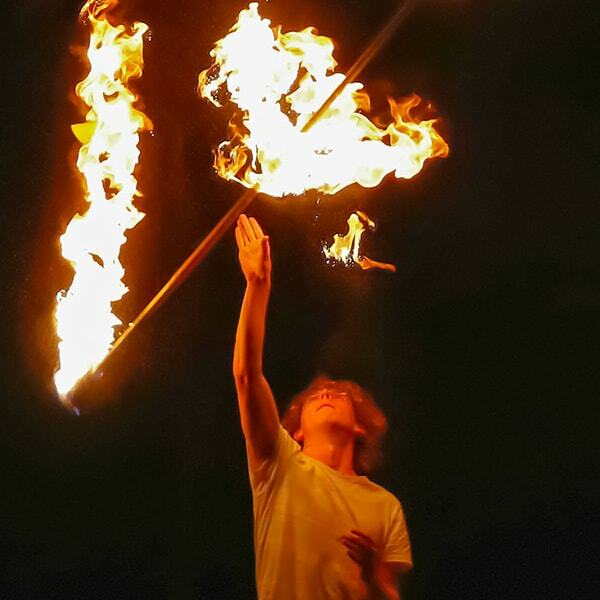 Try a variety of circus skills, including acrobatics, juggling, hula hoops, cable drums and acro-balance. This is open to complete beginners, as well as those who may have some experience. In this workshop I plan to introduce the history of Poi to participants. 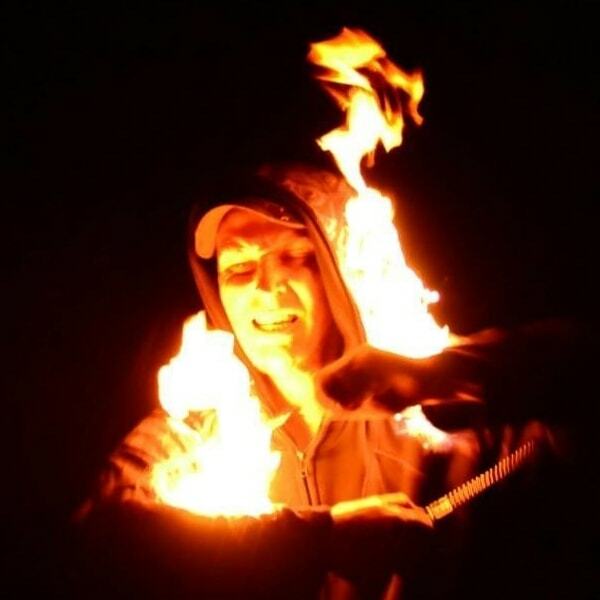 I will explain the cultural significance of Maori poi. I also will introduce the benefits of poi for mental and physical health. 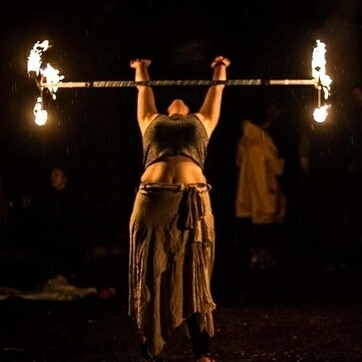 Then I will host a bit of a skill-share of basic poi techniques. Funny names of tricks and demonstrations will make the workshop highly amusing. Tricks will start of super easy and slowly get harder! 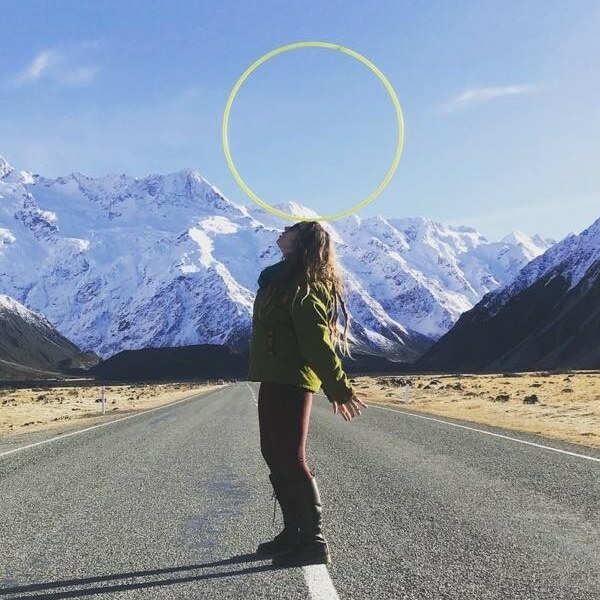 Hula Hoop Dance – Finding Flow! 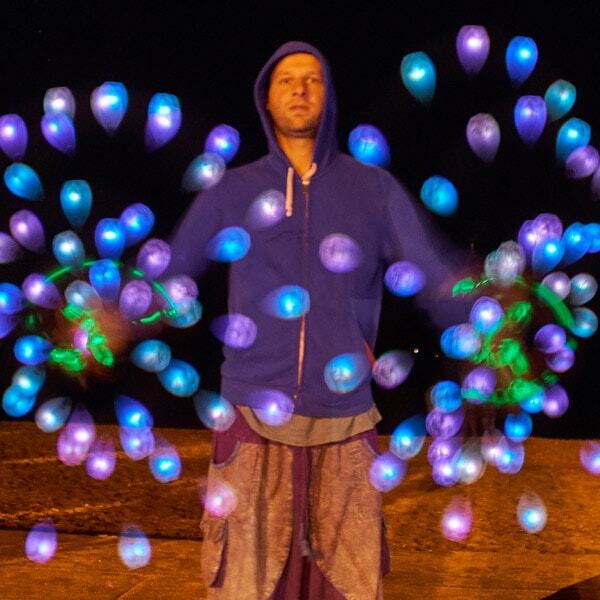 Come and discover the moving medicine of the Hula hoop and unlock the creative energy flowing through you! 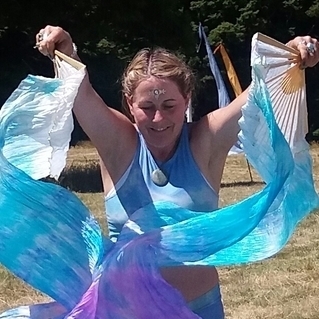 This workshop will focus on building comfort and confidence in your body, through the use of basic tricks and dance movements with the hula hoop. 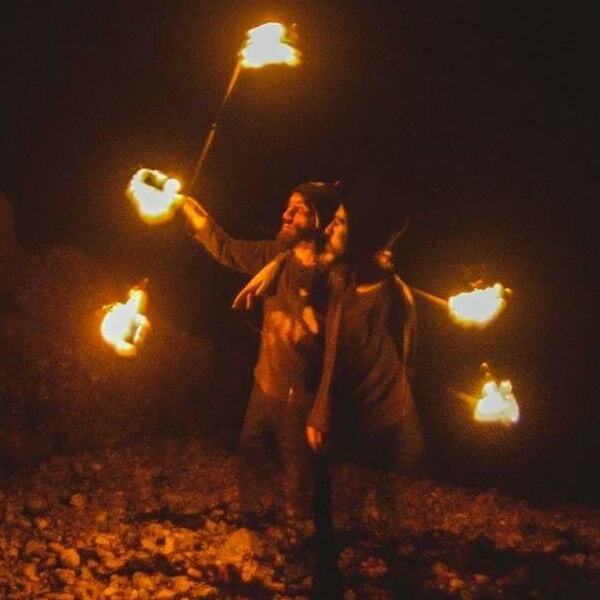 Most importantly, we will create spiral magic together and have fun! 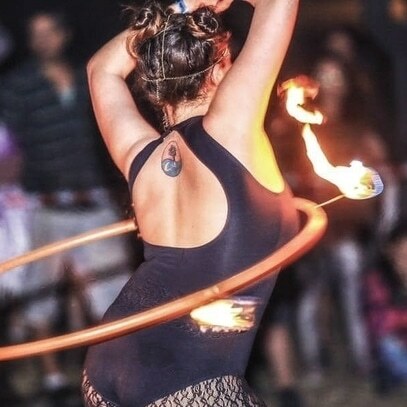 Come and get weird with a hoop! Never danced before? Awesome! Never hooped before? Even better! 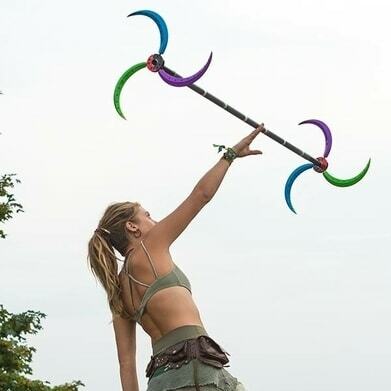 Forget what you think you know about hooping and enter the world of interpretive hoop dance. 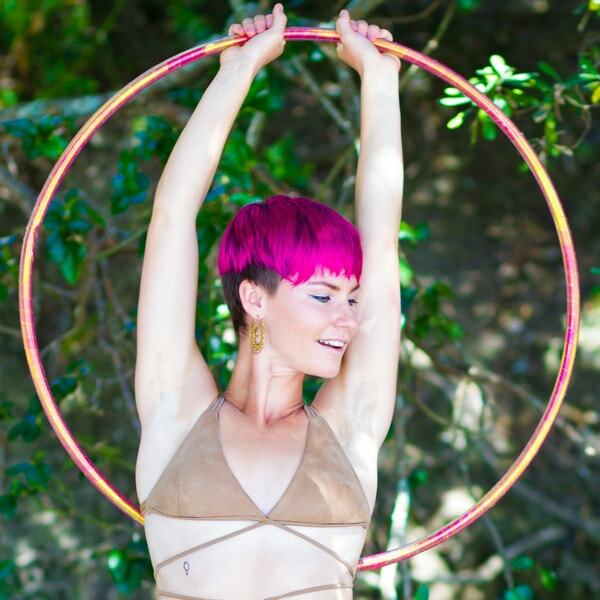 Learn how to feel the music and use your hoop as an extension of your soul. This workshop is for absolutely everyone ! We will go over the basics of dragon, body and barrel rolls, overhead moves, basic throws, and chi rolls. 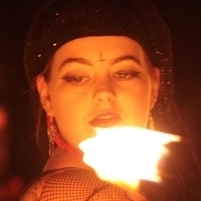 We will explore the fundamentals of ropedart – looking at planes, wraps, weaves, shoots, and stage presence! Come and learn the basics; you will learn how to get off the ground and move in fun ways on this apparatus. All levels and abilities welcome. This is juggling for everyone. 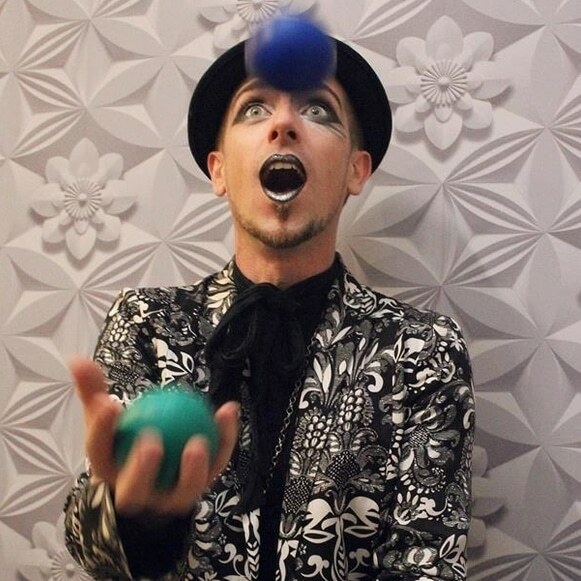 Looking at one, two and three ball pattern ideas, this workshop takes the stress out of dropping balls and provides space to explore, create and have fun with juggling. 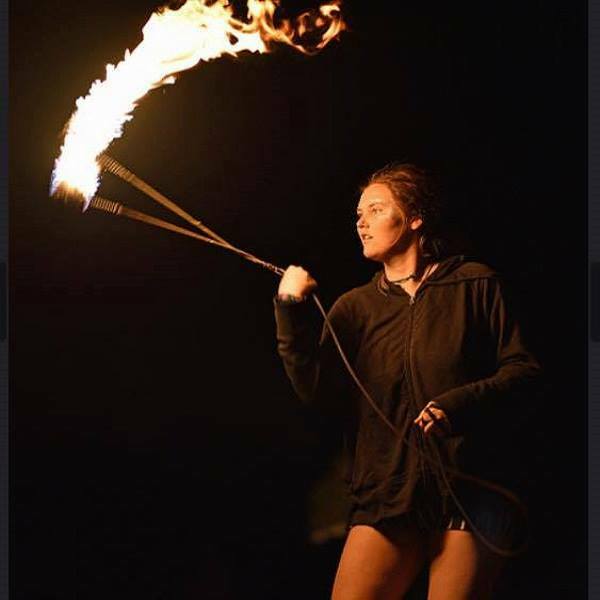 Come and learn some basic poi! This workshop will cover 3 & 1 beat weaves, planes, flowers, and extensions. 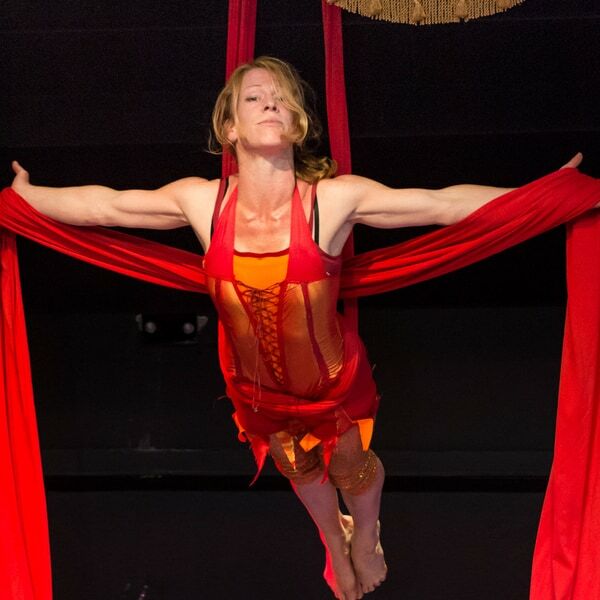 Experience being part of the circus flying high on the aerials! Safe and suitable for all ages and abilities. The aims of this workshop are to develop the basic foundations of contact staff. 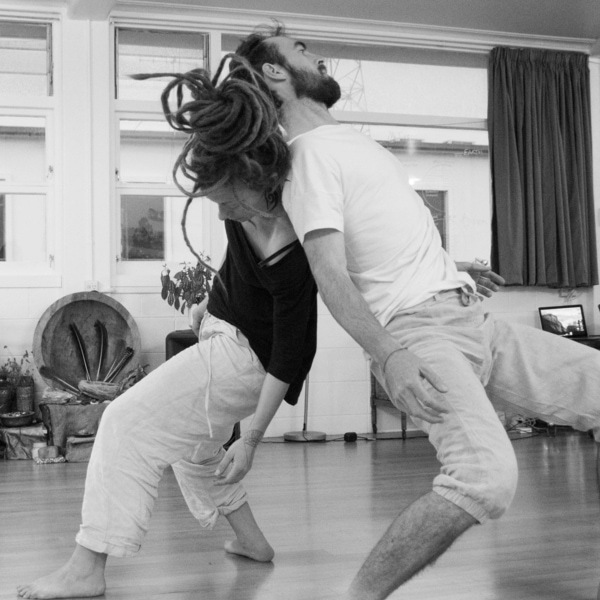 We will be focusing on body movement and footwork, and how this effects the movement of a staff over someones body. Once knowledge of footwork and body movement has been incorporated into someones flowstate, more advanced contact staff becomes easier. 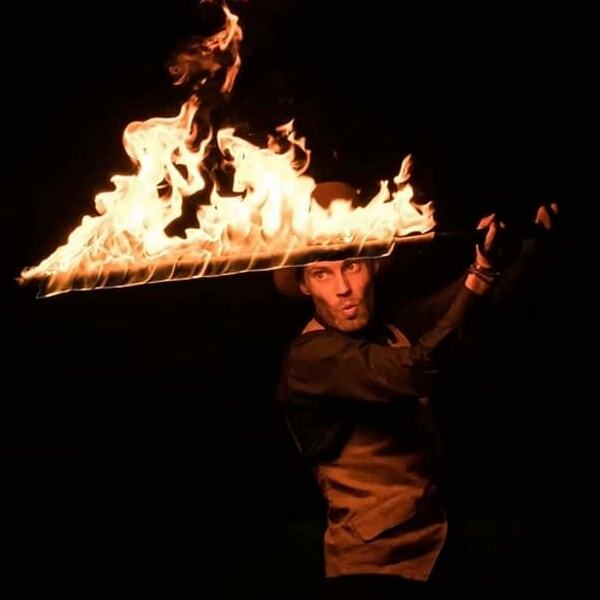 This workshop will introduce participants to the wondrous and versatile fire prop, the dragon staff. The basic chi rolls and selected other moves will be taught, with focus on individual perception of the prop and enjoyment as key themes. 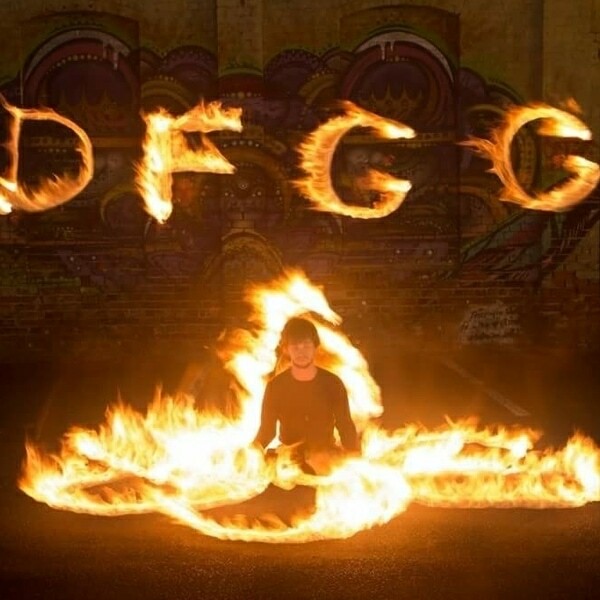 An introduction into the fundamentals behind the dragon staff, continuous flow and how to approach this flow art most effectively for open minded growth. Teaching will focus around simple patterns of motion for beginners and will also accommodate skill levels up to advanced/proficient/veteran. 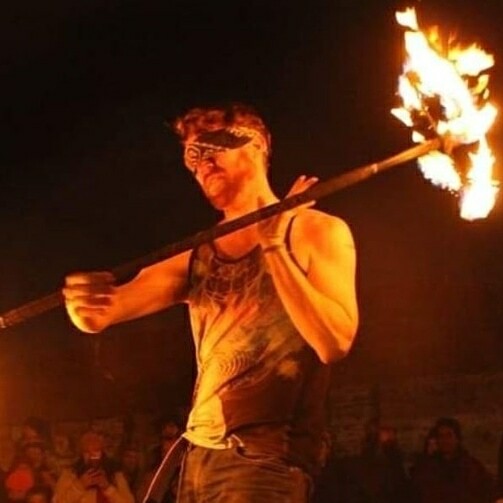 In this workshop we will understand the behaviour of the dragon staff, which way you can spin and where the path will lead. Learn how to wield fans! We will be going over different grips, stances, and learn a couple of combos. 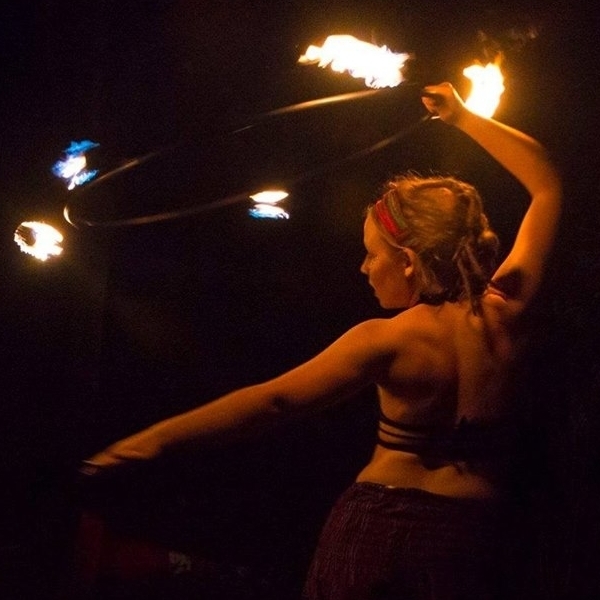 Come and discover the magic of hooping! 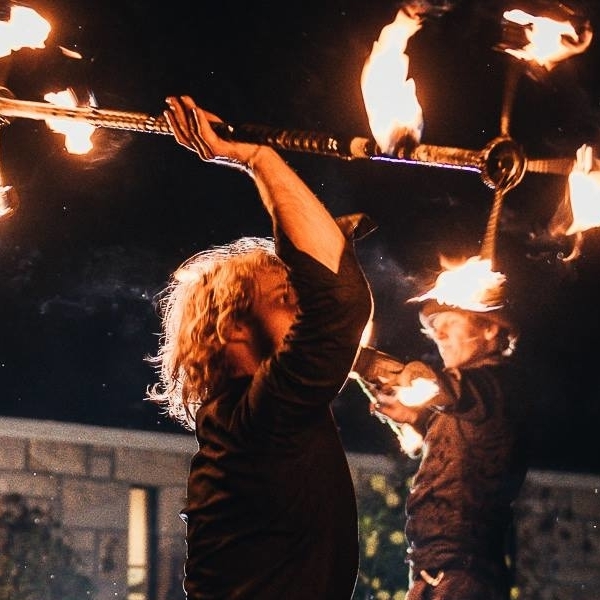 This workshop is an introduction to hooping for beginners, including basic moves such as weaves, isolations and waist hooping. 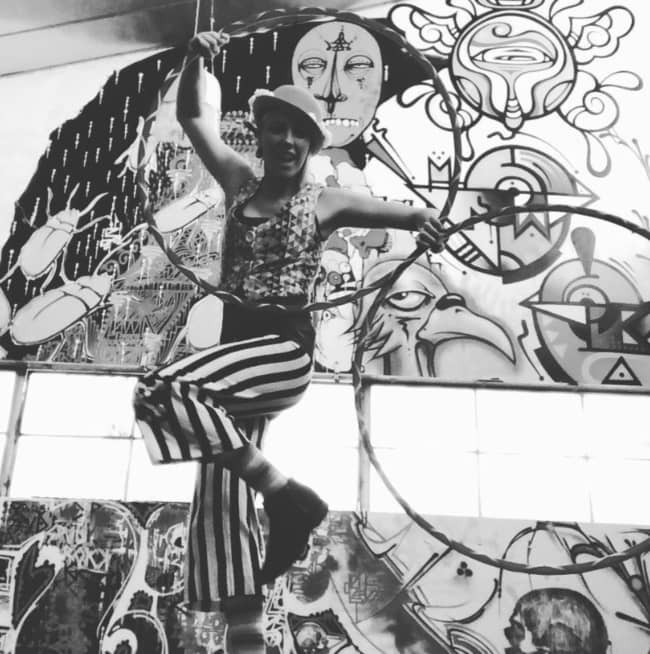 Learn how to move your hoop as an extension of your body and feel the flowwwwww. Learn to roll, flip and tumble with a partner- taking a static balance to the next level. 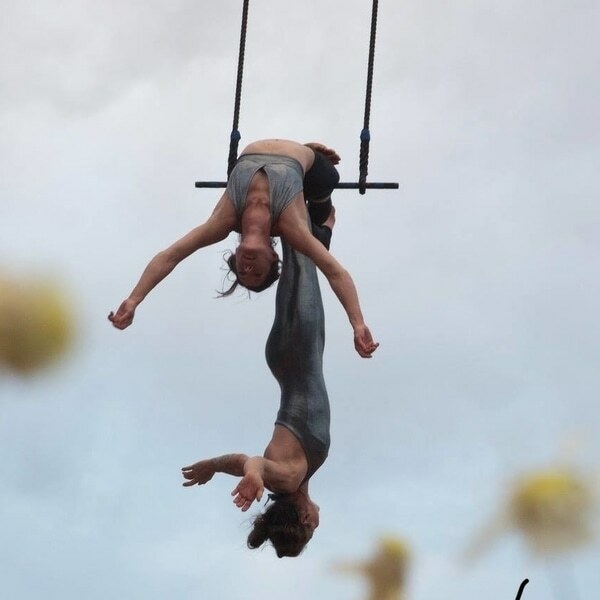 This is a fun filled acrobatic workshop where base and flyer are balancing, and moving as one. Participants will be paired up and lead through a series of stretches that can be achieved whatever your level! Providing participants with additional technics like change of direction, level, gap-filling, advanced version of easy tricks, stalls, wraps,behind the back and similar. An exploration of some of the more advanced poi moves. 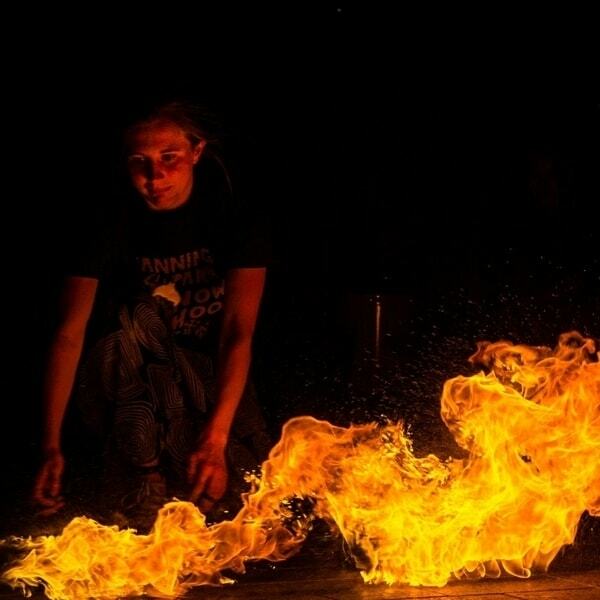 You will learn some easy and cool-looking tricks and moves to start having fun with your Poi. For those who already started , I can show you some awesome additional features and pattern. Planes, Buzz Saws, Corkscrews, Windmills, Stalls. Continue your ropedart journey! More moves and techniques, as I take you further along the knowledge pathways and stances. 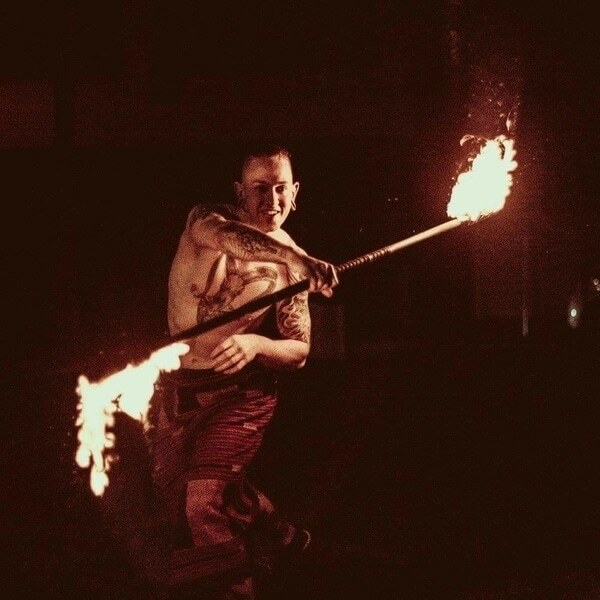 Learn the basics of fire staff movement! An introduction to spinning outlining how to move through space with your staff. We will outline a base understanding of rotation, planes of movement with your staff and how to flow consistently and safely with you’re prop. Get familiar with your swords, learn how to move and how to strike.